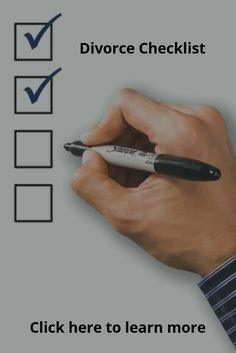 is the perfect compliment to your coaching through separation or divorce. develop healthy anger management, coping, problem-solving, and communication skills. 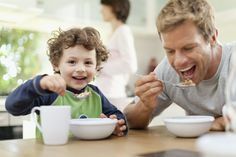 The DivorceSmarts for KIDS program will help minimize and eliminate the short- and long-term negative effects of divorce on a child’s schoolwork, relationships, and emotional well-being. Similar to play therapy, the children take part in ‘play & talk’ sessions that provide them with an opportunity to work through issues that may otherwise be (and remain) over-whelming, misunderstood, or left unanswered. 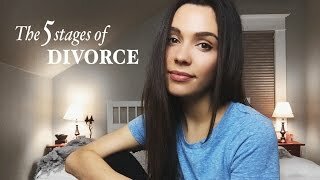 Divorce is a very touchy subject and studies have already proven that your kids suffer a lot more than their parents and they are the victims here. 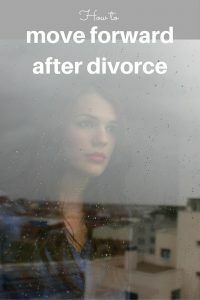 Divorce leaves a very negative and big impact on your children and that is a proven fact. 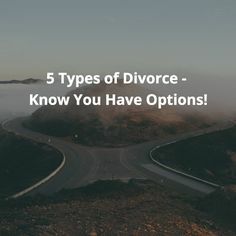 With this in mind, parents who are at the verge of a divorce, should not only think about how they are going to solve their issues but, they should start developing an early strategy just in case that the worst happens. If you have to go through it, leave your kids out of it as much as possible. For some kids, this is just a phase in their lives, for others, it is a complete end of the world. Both parents, starting from the husbands and fathers, should do everything within their power to ensure that the marriage preserves and lasts but, if this is not possible, then actions should be taken in order to protect the younglings from what is to come. It is already hard enough for them growing up. They should have their immaculate piece while maturing. rates for children will always remain affordable.